GC "Yug Rusi" tender for "Supply of spare parts for cars ZIL, UAZ, VAZ, etc." "Supply of spare parts for cars ZIL, UAZ, VAZ, etc." 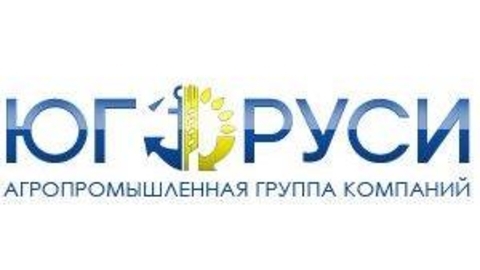 for the needs of LLC "Agrosoyuz Yug Rusi"